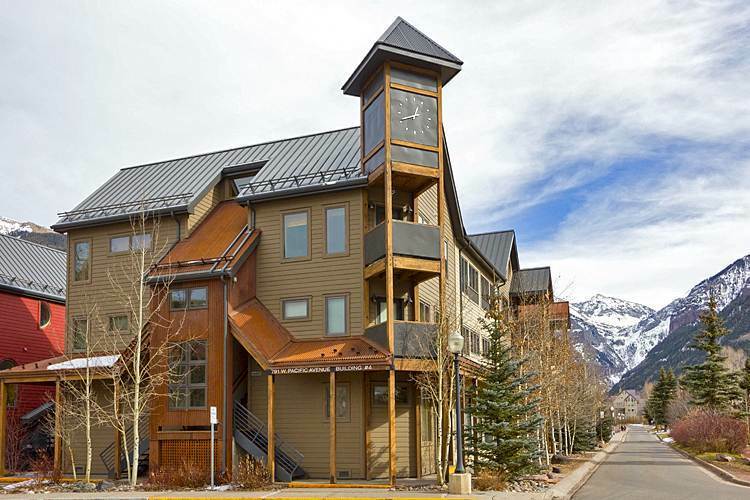 Located only 100 yards from the slopes, Lulu City Condos offer two and threebedroom units. Most of these units features a fully equipped kitchen, TVwith DVD player, whirlpool bath tub (master bath only), and anin-unit washer/dryer. Guests will also enjoy the common area pool and hot tub.